The Ryzen 7 series has certainly stirred things up a bit when it comes to multi-threaded performance, and for the most part, if you're building a rendering, editing, or streaming system that demands lots of cores and threads, AMD has the edge in terms of value and sometimes in a big way. However, the Ryzen 7 series isn't where we think Ryzen's biggest potential lays - it's in the Ryzen 5 series. Spending over £200 on a CPU is out of reach for many, which means that you're not only priced out of overclocking an Intel CPU if you need the grunt of four cores under the hood, but even getting a four-core hyper-threaded CPU will cost a lot more than this, never mind a six- or eight-core Intel CPU. What the Ryzen 5 series represents is potentially decent multi-threaded performance with up to six cores and 12 threads for prices that would only usually net you a four-core, four-thread CPU. 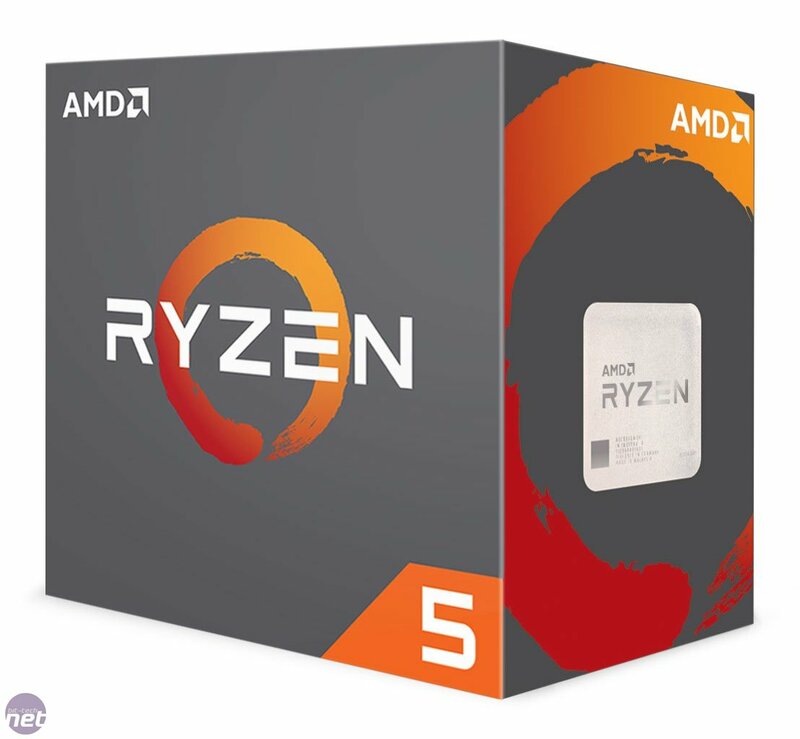 At £249, the Ryzen 5 1600X is barely any more expensive than Intel's Core i5-7600K, yet it has the specifications to match the £425 Core i7-6800K, with it and the AMD CPU sporting the same core and thread counts as well as similar amounts of L3 cache. That's a near £200 saving. 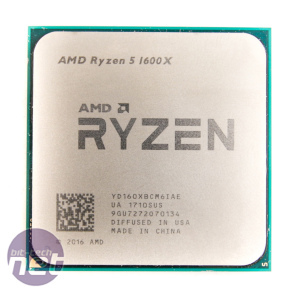 We're talking here about the flagship Ryzen 5 too - the 1600X - but as you can see in the table below, there are three other CPUs launching today, and if the Ryzen 7 series is anything to go by, the non X-edition CPUs, the Ryzen 5 1400 and 1600, could be even better value, especially if they overclock just as well. Unlike the Ryzen 7 series, the Ryzen 5 series is split in two in terms of specifications. Both 1600-series CPUs have six cores and 12 threads along with 16MB L3 cache and a 95W TDP. The Ryzen 5 1600X has a base frequency of 3.6GHz, Precision Boost frequency of 4GHz, and XFR will add another 100MHz on top of that, temperatures permitting. 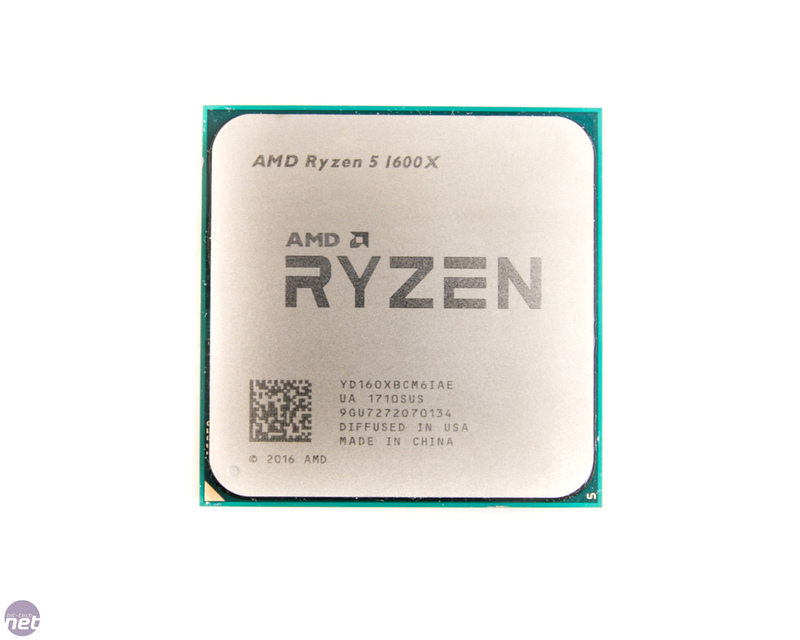 The Ryzen 5 1600, meanwhile, has a base frequency of 3.2GHz and Precision Boost of 3.6GHz. 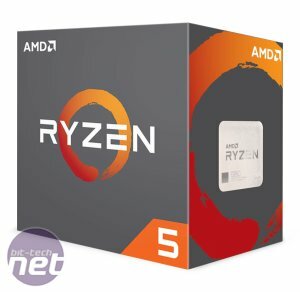 Dipping below £200/$200 sees the core/thread count drop to four/eight with the Ryzen 5 1500X and 1400, with frequencies listed above in the table. Again, the Ryzen 5 1400 could potentially be a fantastic budget CPU if it overclocks well, retailing for just £169/$169, which is even cheaper than Intel's dual-core Core i3-7350K. Of course, a lot rests on two things: frequency and optimisation. Intel's CPUs are often clocked higher at stock speed and overclock further, so they can potentially claw back ground lost by their core/thread deficits and could still have an edge in any situations that don't fully-utilise Ryzen's additional cores and threads as a result. Optimisation in games is going to be key for AMD too. Many Ryzen fans stuck to the argument that the Ryzen 7 series' poor performance at 1080p in some games is a moot point because potential buyers would be gaming at higher resolutions. If AMD's CPUs stopped at the Ryzen 7 series, this might hold true, but this argument simply doesn't hold true and is very narrow-minded because of course there are the the Ryzen 5 and indeed Ryzen 3 series CPUs. These will absolutely be used at 1080p, and if we're talking about high refresh rates too, you could easily see fairly powerful GPUs being used alongside them - exactly the scenario Ryzen has struggled with in some games. Where does Intel's HEDT Skylake-X hex-core fit in amongst an increasingly crowded desktop CPU market? Do AMD's Ryzen 3 budget busters trounce Intel, or should you opt for a Ryzen 5 instead? Four cores and eight threads for less than £160, but is the Ryzen 5 1400 really a cheap 7700K?